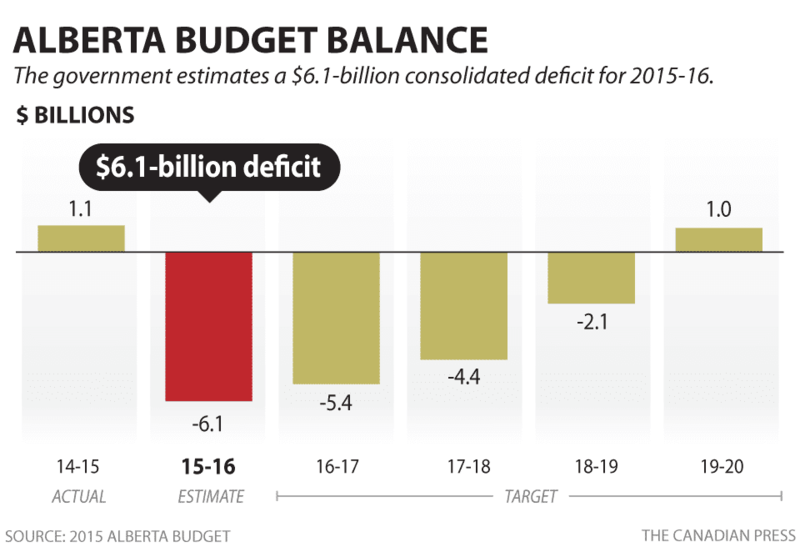 If you had missed the Alberta Budget announcement yesterday, you can read below an overview of 5 ways the budget may affect you. Corporate tax hike and end of flat income tax – While Alberta will continue to have no provincial sales tax, the province affirmed the abolition of the flat income tax model — which is slightly different than what was proposed by the PCs in March. A small increase started for those who make over $125,000 this October, but will increase again starting on Jan. 1, 2016.
Business tax credits – In the months leading up to today’s budget, the province said it would focus on job creation, which was reinforced last week when Premier Rachel Notley announced the new portfolio of Economic Development and Trade — with roughly $279 million in operating costs next year and slight increases over the next two years. Funding for families and seniors – There will be $120 million over two years starting in 2016-2017 for new long-term care spaces, and also $90 million over the same period to expand public home care. Increased infrastructure spending – The province says a 15 per cent increase to the capital plan will put $4.5 billion more towards fixing roads, building schools and expanding hospitals over the next five years. 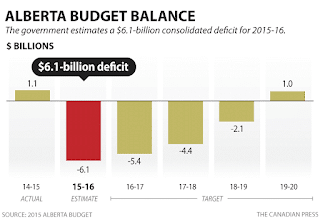 Click here to read more about the Alberta budget. LOVE YOUR HOME, BUT IT NEEDS UPDATING? DON'T SIGN THAT MORTGAGE RENEWAL!